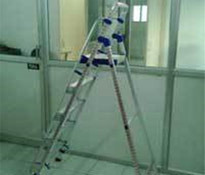 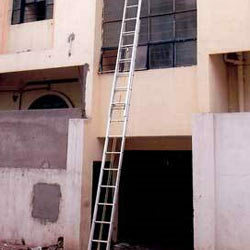 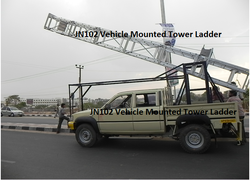 We "J. N. Ladders" manufacture and supply a comprehensive range of Aluminium Products. 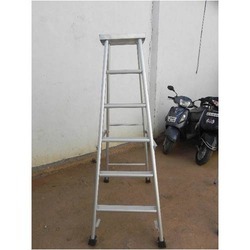 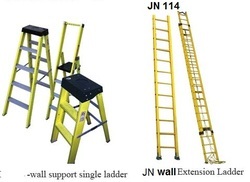 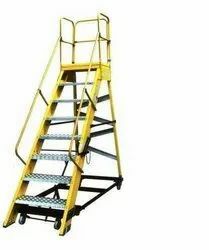 Our range comprises of Aluminium Scaffolding Ladder, Aluminium Platform Step Ladder, Aluminium Broad Step Single Ladder, Aluminium Wall Extension Ladder, Aluminium Self Supporting Extension Ladder, Aluminium Ladder, Domestic Ladders, Hydraulic Ladder and FRP Ladders. 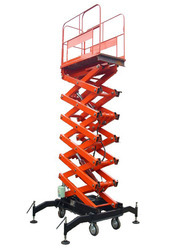 We have a huge network of vendors, client's, distributors and employees who have together contributed in out phenomenal success. 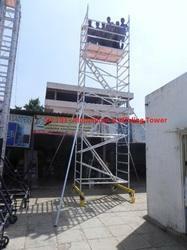 We look for opportunities to expand and have strategic tie-ups with several established partners. 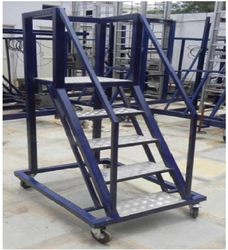 They share common interest of serving our clients with the best quality products and to facilitate them in every possible way.